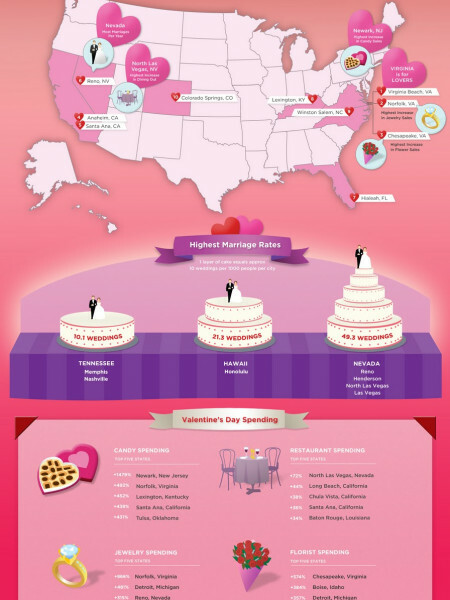 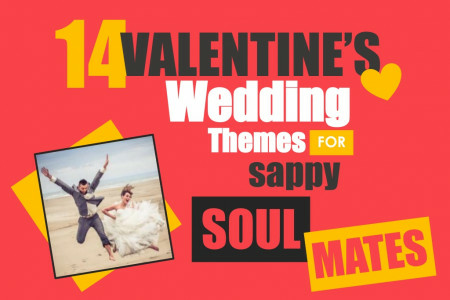 14 Crazy Valentine's Day Wedding Themes For Sappy Soul Mates! 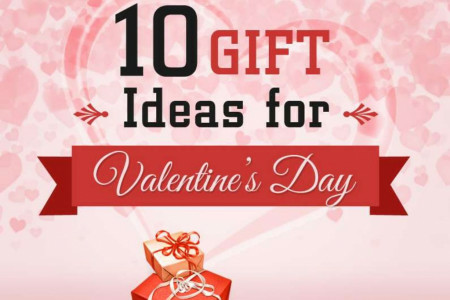 Europe is full of beautiful places to visit, from coast to countryside as well as everything in between which means that there are plenty of amazing places to explore with a loved one. 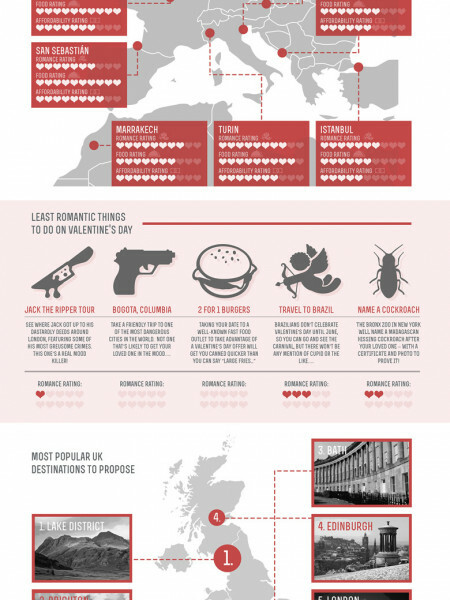 Here are our pi...	cks of the five most romantic cities in Europe to visit.